Why does the summer have to go so fast?!! Just when you think you have so much time left, it’s suddenly time to start thinking about school again. Luckily, most New Jersey schools don’t start until September, but still. I feel like we should be planning more, experiencing more, traveling more…and then I also feel like we should be relaxing more…I am fully aware that we have limited time before my kids are off to college. How on earth have we have used up 12 and 14 of our 18 summers already?! Can we just slow time down a bit? 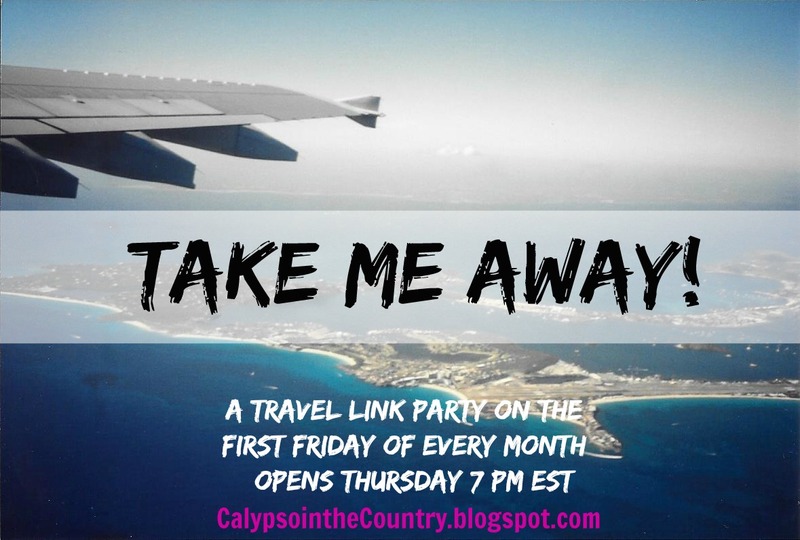 As July is winding down, let’s take a look back at the travel posts linked up to the July Take Me Away Party! 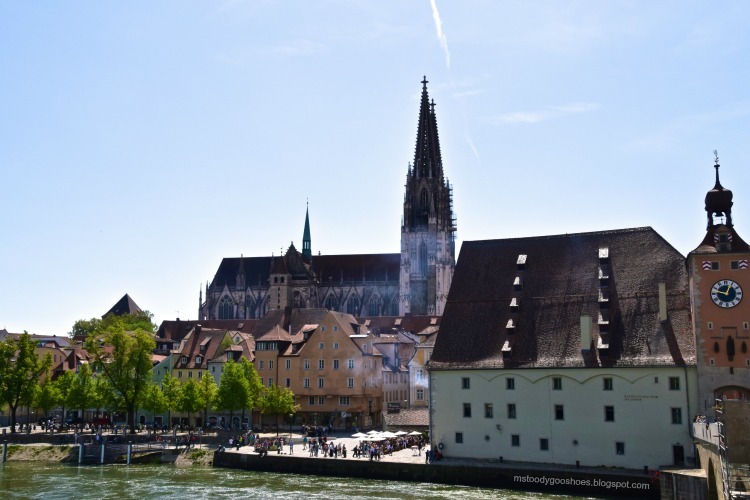 Amy shared photos and travel stories from this enchanting town in the Bavarian region. What a beautiful trip! 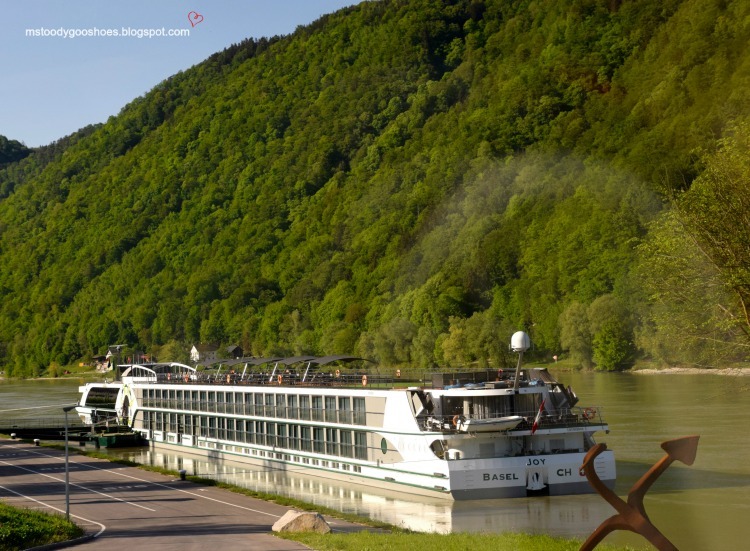 Whether or not you have cruised before, Amy’s post will give you some great insights about the type of cruise that would be right for you. 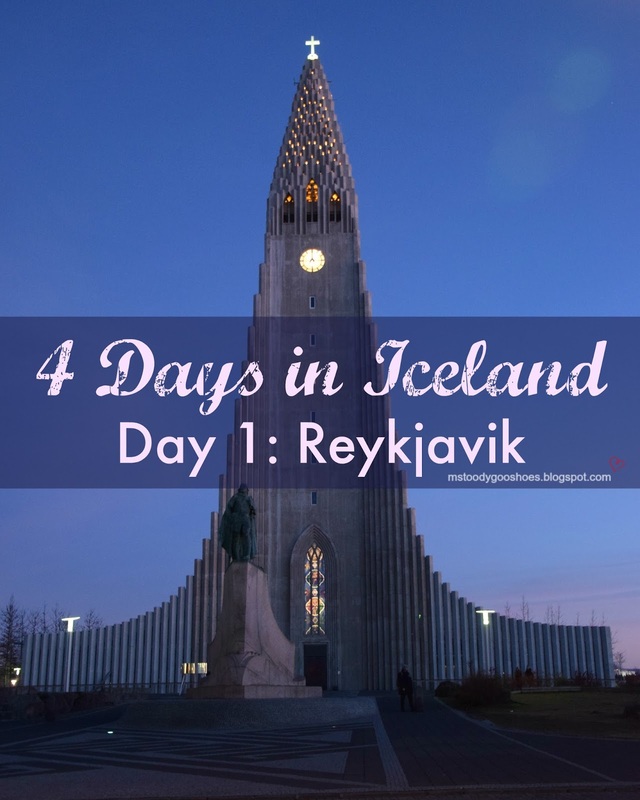 I learned a few things…and I was pleasantly surprised at the size of the cabin she stayed in! Not only did she share some pretty street scenes and travel stories but she has such a great sense of humor! I am sure you will love reading about her adventures! With all the interest in the royals these days, it was so exciting to take a peek inside the palace. 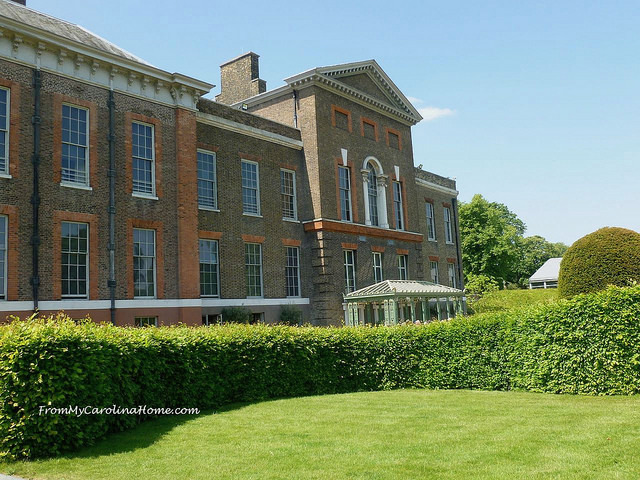 Whether you are interested in the jewels, the architecture or just learning a bit of history, you will want to stop by and take the tour with Carole. It looks like she traveled during the perfect time of the year to see everything blooming. 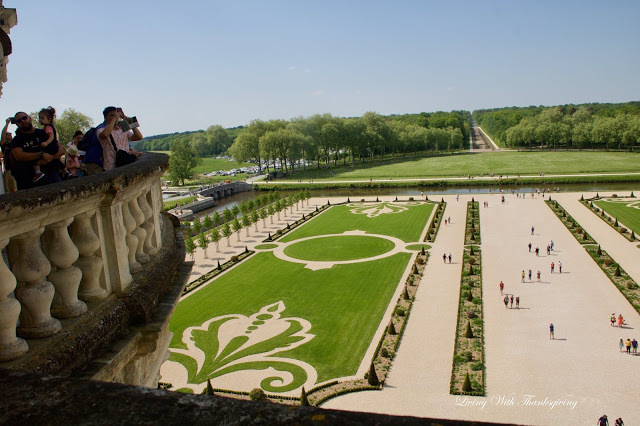 Beautiful grounds and informative stories to go along with the tour! 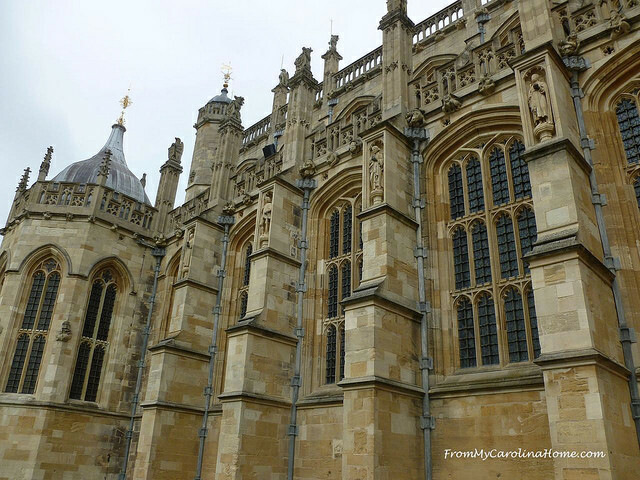 Carole shared some stunning photos of the exquisite architecture – inside and out. Between her observations and history lessons, you will feel like you are traveling along with her! 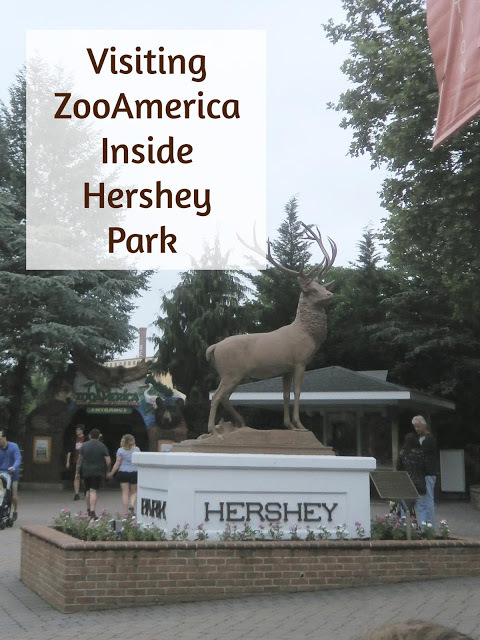 If you are like me and think that Hershey Park is all chocolate and rides, be sure to stop by and take a tour through the zoo! Sounds like Hershey really does have something for everyone! 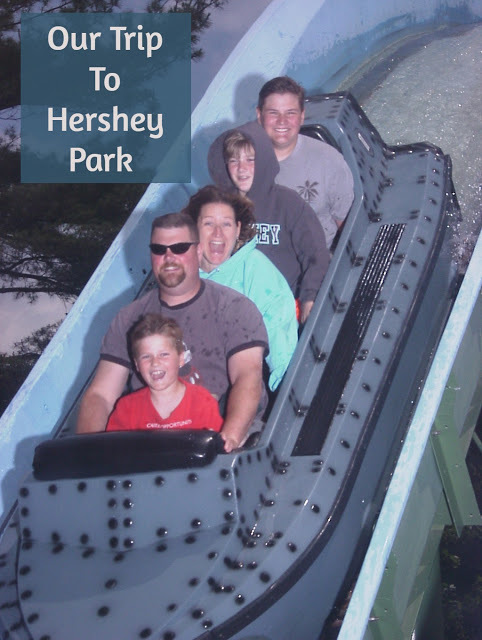 It looks like early June is a great time to visit Hershey Park for park discounts and fewer people. I need to make some notes for next year! A fascinating tour through some amazing limestone caves. What a great idea for an afternoon excursion! 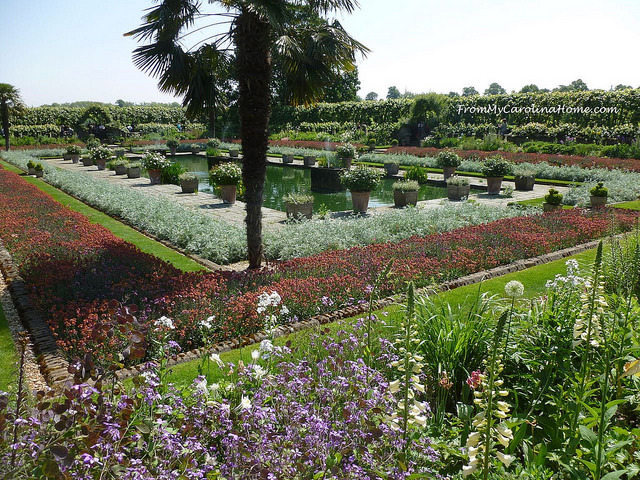 Bonnie shared several garden tours where one was more beautiful than the next. Stop over to her post is see if you can pick a favorite! What an abundance of pretty plants and flowers! Thank you to everyone who joins us! If you have a trip to share with us, please note that our parties take place on the first Friday of each month! Do you have any trips planned this summer? The summer seems to fly by just a bit faster each year. Thanks Shelley for the feature. I'm still thinking about several of the beautiful images you captured from your Hawaii trip. What fun this recap, like a European tour! Thanks for hosting! 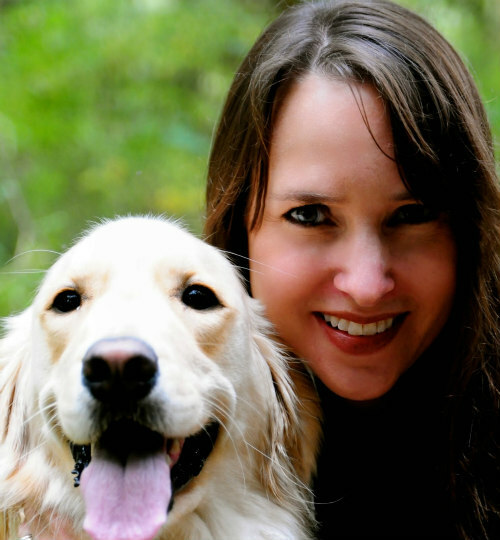 Thank you so much for the feature, Shelley! I hear you about the summers flying by. Enjoy the rest of the summer with your family — college does come quickly!